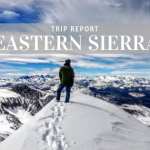 Now is the time to get geared up for winter, and we’re seeing lots of fun, early-season promotions this year. 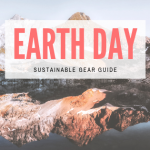 Mountain Hardwear‘s Cash for Clunkers is a great way to save some cash and get a rocking new jacket with the latest technology. All you have to do is bring us your old waterproof jacket, and we’ll give you a $50 credit towards any new Dry.Q Elite jacket we have in stock. For online shoppers, just purchase a Mountain Hardwear jacket, mail us your old jacket, and then we’ll refund you $50. All used jackets Tahoe Mountain Sports receives will be donated to the Project Mana holiday clothing drive. 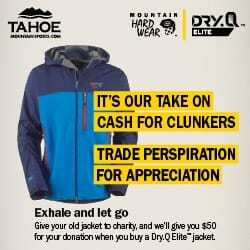 Cash for Clunkers runs now through November 15, 2011, so clean out your closets and get the latest and greatest Mountain Hardwear Dry.Q Elite today! 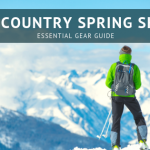 In stock styles at the moment include: Mountain Hardwear Jovian Jacket, Mountain Hardwear Snowpocalypse Jacket, Mountain Hardwear Alakazam Jacket, and the Mountain Hardwear Kepler Jacket. Sorry, we don’t carry any Dry.Q Elite styles for women this year. Get Your Outside Mag. 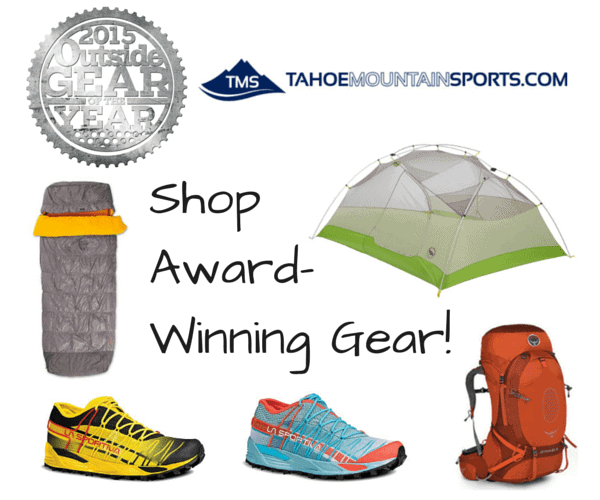 Gear of the Year at TMS!